Far below us we could see the jagged mountains of Greenland’s East coast. A drama of peaks, stacked row upon row, disappearing from view far to the North and South. The fjords that split these ranges lay silent and glistening, choked by the last of winter’s sea ice. 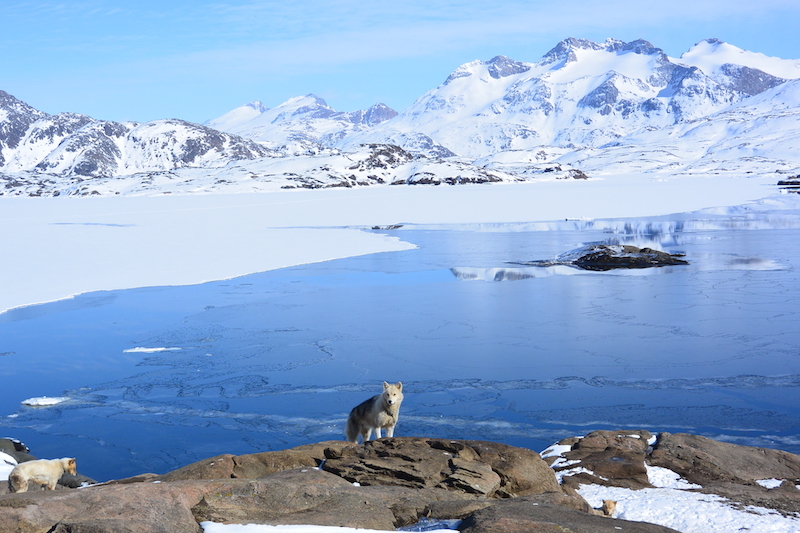 Soon, the mountains fell away and the great ice sheet revealed itself for the first time. A huge, imposing white beast stretching to the horizon in every direction. With a blast of spindrift the helicopter was gone, and all that was left was cold piercing silence. Not a whisper of wind, not a word spoken between the five of us, each alone with his thoughts of what lay ahead. 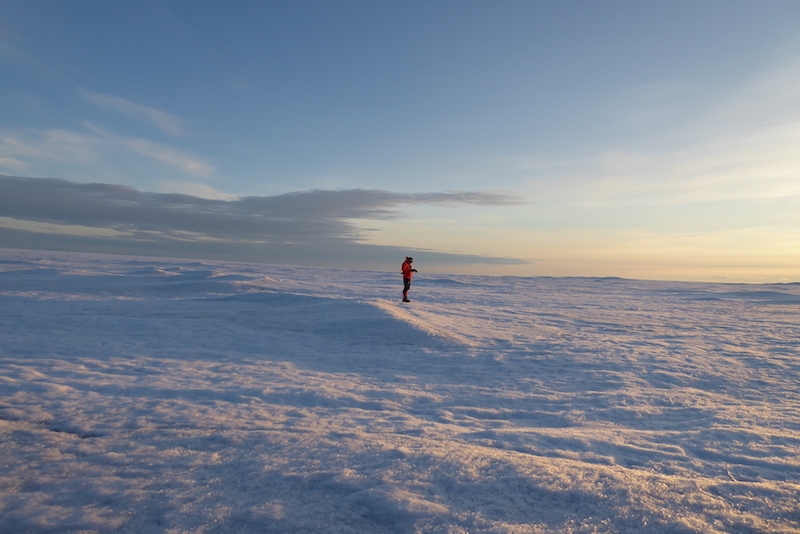 I had been waiting for this moment most of my life, to embark on an unsupported crossing of Greenland and follow in the footsteps of my boyhood heroes had been a dream. I felt free, I felt a childlike excitement eager to get underway and start the journey. 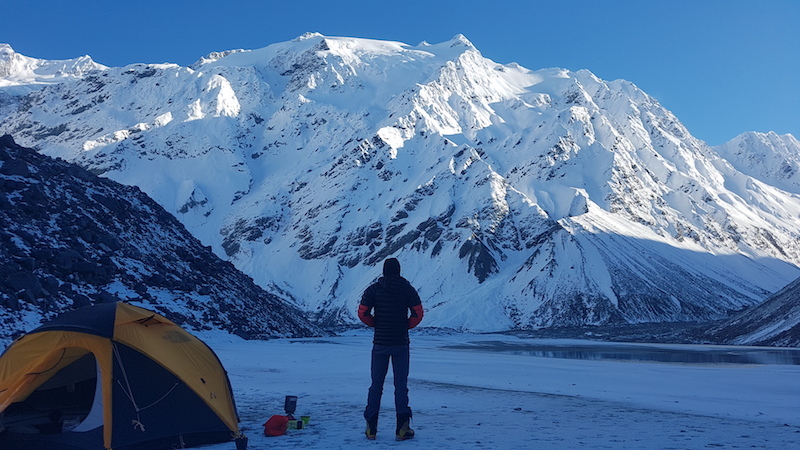 But, as we stood there in the soft knee-deep snow on the upper reaches of the Hahn Glacier I couldn’t shake the feeling of fear, of uncertainty, of loneliness. I knew that I was ready and I knew that I could rely wholeheartedly on my team mates that stood beside me. That’s why we train. We train specifically for these moments, so we can step out in to the wild confident in our ability and confident that we will be both safe and successful. 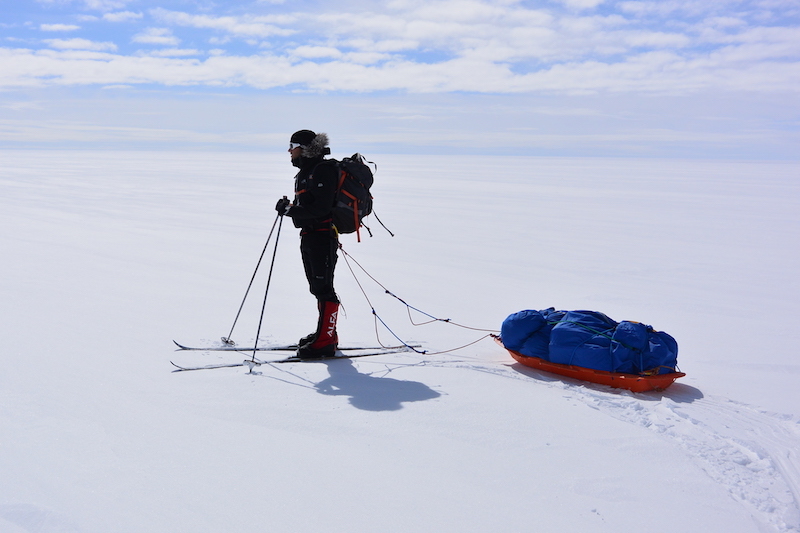 I try and think of my training for expeditions as divided into three parts: physical, mental and technical. The technical aspect involves training to gain specific skills for different expeditions. 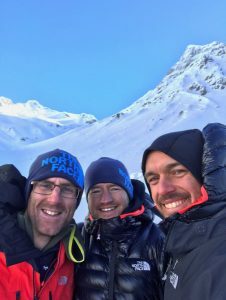 Training for next April’s traverse of Iceland will include crevasse travel and rescue, and packrafting big whitewater rivers among other things. We’ll be heading to New Zealand in September for a training expedition to work on these areas. The aim of an expedition like this is to practice for the real thing and increase our safety and chances of success. Joe has taken care of the physical training aspect for a number of years now and that’s why I train at the Basecamp. The combination of endurance and strength training that the gym provides is perfect for long multi-disciplinary journeys. I love the challenge of training to cover long distances while still being strong enough to haul a heavy sled over pressure ridges of ice, across rivers and over fields of crevasses. 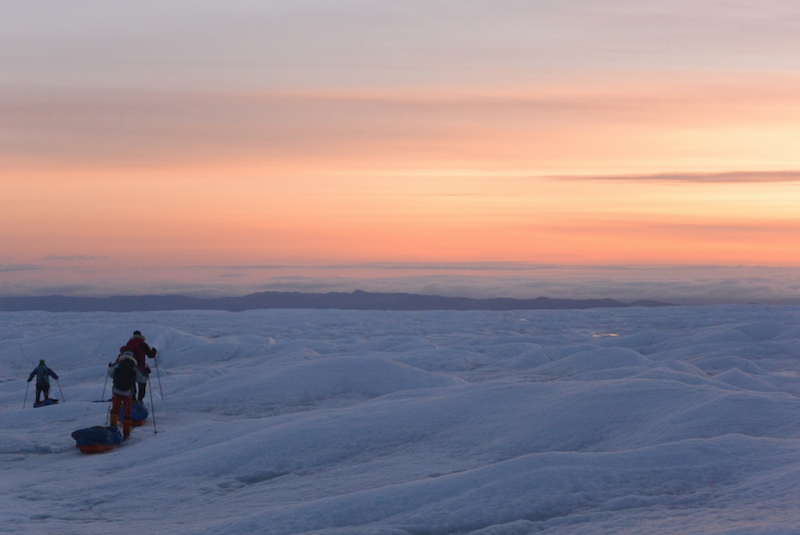 Those first days in Greenland were some of the most physically demanding I have ever encountered and far tougher than anything I was expecting. I can honestly say that I used every run, climb, lift and drag of that program to get through that expedition. A rigorous strength and conditioning program also takes care of the mental aspect of long endurance expeditions. It gives you the ability to dig in when the pain comes, to hang on and keep moving forward. It trains you for those last kilometres of a 100km ultramarathon or the last few hours of climbing down a glacier for the safety of home. These moments are more mental than physical.